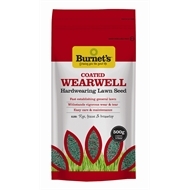 Wearwell : Hardwearing Lawn Coated consists of Ryegrass, fescue and brown top. 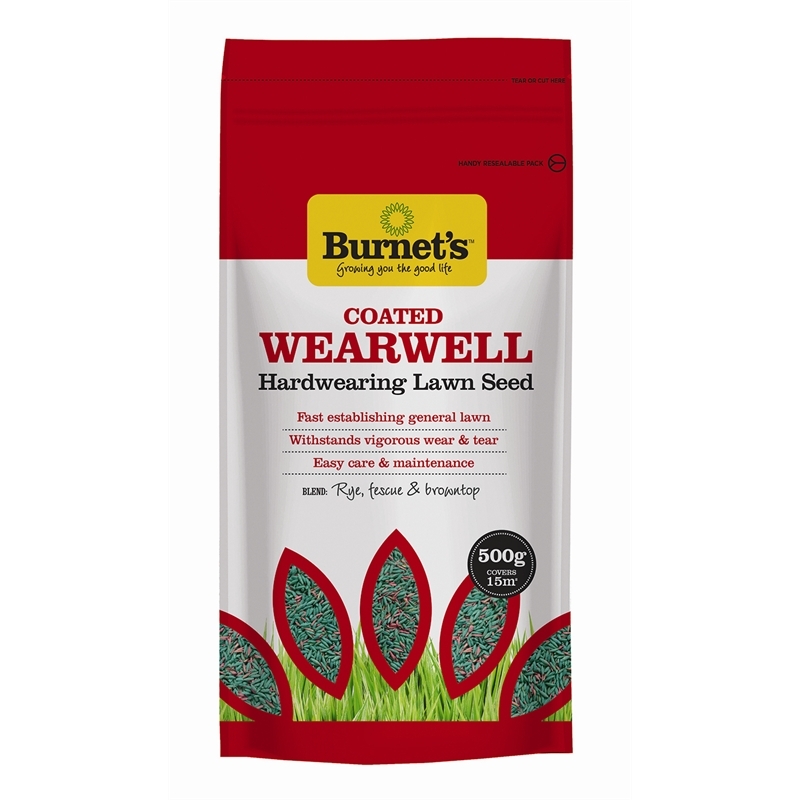 Produces a faster growing general lawn to withstand vigorous wear and tear from pets and children. 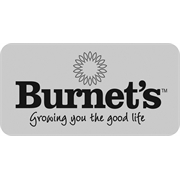 Ideal for areas where a lawn has to be established quickly on a tight budget.